There are tons of people waiting for the launch of the iPhone 4S in Malaysia for a very long time. 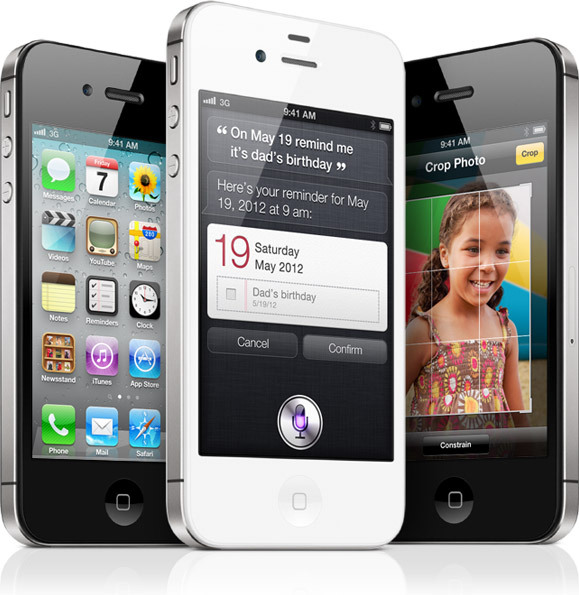 The iPhone 4S was already launched in many other countries but there are no news on when will it reach Malaysia. The source says that the delay of the launch is due to the iPhone 4 stocks which are not cleared. Maxis have all of their iPhone 4 stock cleared, so this is Celcom and Digi’s fault! And there are also the unconfirmed retail pricing for iPhone 4S in Malaysia. If these prices are accurate, we can expect a lower subsidized price with contract from Maxis, Digi and Celcom. And also, the retail price for the 16GB version and the 32GB version iPhone 4S is the same as the retail price for iPhone 4 when it is announced. But of course, the iPhone 4 now cost only RM1799 without contract from the Apple online store. I think the iPhone 4S plans will be revealed soon by the Malaysian telcos. Just hope the competition will make the telcos to come out with attractive plans for the iPhone 4S. Who will wait for the iPhone 4S?? Thanks to Abby for the notification.